Olaplex is a hair rebonding treatment designed to reduce breakage on chemically-treated or heat-styled hair. It relinks the bonds responsible for giving your hair strength, shape, and elasticity. These bonds are called disulphide bonds and they break during the use of chemical treatments. Some of these chemicals include demi-permanent color, permanent color, perms, relaxers, texturizers, colors that use bleach, keratin, and amino acid treatments. Olaplex works on the inside of the hair, penetrating the hair’s cortex. The hair’s cortex is responsible for giving the hair its strength, color, and texture. The cortex is also affected by chemicals and the overuse of hot tools. Dryness, breakage, and split ends can result when chemicals are applied to your hair. The treatment “finds single sulfur hydrogen bonds and cross links them back together to form disulfide bonds before, during and after services.” What does this mean? Cystine is the main amino acid found in hair. It is created when two of the amino acids cysteine convert into one cystine. When cysteine converts to cystine, each cysteine loses a hydrogen atom, and what is left is two sulphur atoms that link together to create a very strong disulfide bond. When a chemical is applied to your hair, cystine converts back to cysteine and the hair becomes weaker. Every time you apply a chemical to your hair, it weakens. Olaplex eliminates this weakness by bringing the hair back to a cystine state. The Olaplex process works while the chemical sits on your hair, because the treatment can be mixed into color. As your hair goes through the chemical change, the disulphide bonds are reformed faster and less breakage occurs. If you use color, thermal tools, or use other chemical treatments on a regular basis, it is recommended that you use a bond realignment treatment like Olaplex. If you do not color or heat style your hair, you can still benefit from an Olaplex treatment. You can also use a protein treatment like keratin. 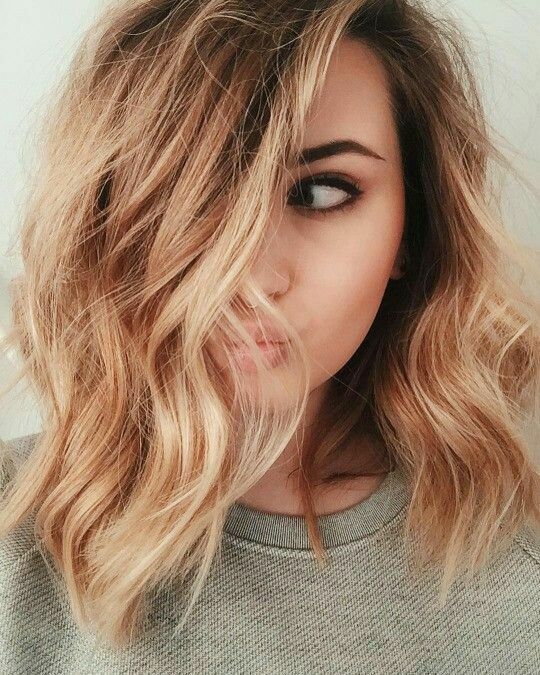 Everyone’s hair needs to be occasionally strengthened from everyday manipulation such as combing brushing and styling, some more some less than others. It all depends on your hair’s specific needs. You can transform your damaged over processed hair with the Olaplex stand alone treatments as often as you’d like in the salon. Follow up with Olaplex #3 at home to maintain. Ask your stylist to protect your hair when you do color or bleach by adding Olaplex in the mix. Remember to follow up with a good mask of your choice or a protein treatment to improve the quality of your hair.